Blaze Outdoor Products introduces the essential item to keep your kitchen stocked and ready to rock. 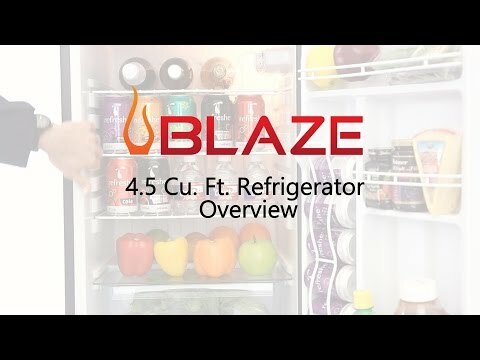 The Blaze 4.5 cubic foot refrigerator has all of the same features as the original BLZ-SSRF130 refrigerator, with the added benefit of a solid 304 grade stainless steel door sleeve upgrade. 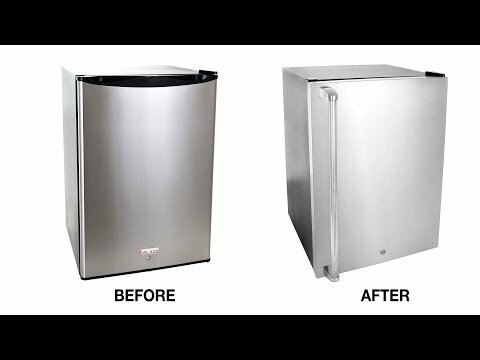 This compact refrigerator features a solid stainless steel exterior door equipped with a towel bar handle, adjustable leveling legs for an exact fit and a door lock to secure food and drinks. The interior comes equipped with a light for easy visibility and three (3) adjustable, wire shelves for storage. The right hinge door features three shelves for storing condiments or tall bottles and a beverage can holder and dispenser. This compact refrigerator has a mechanical thermostat for controlling the temperature and automatic defrost for easy cleaning. Whether you use it in your dorm room, kitchen or garage, this Blaze 4.5 cubic foot compact refrigerator is the perfect addition to any setting. The refrigerator and door sleeve are shipped in two separate boxes. Some assembly is required. I purchased this product as part of a planned outdoor kitchen for newly created bread & breakfast. I was pleasantly surprised by the quality and overall design aesthetic of the refrigerator. I expected a "college dormitory" appeal. While I contemplated purchasing the more costly Blaze outdoor refrigerator option, after receipt of this product, I can confidently say that I am indeed happy with my selection. Unfortunately, I cannot comment on the functionality of the product at this time since it has yet to be installed. 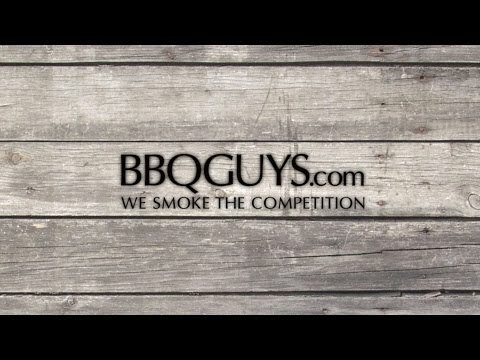 Matches all my outdoor BBQ doors. Replaced a Bull fridge that died after mouse set up house in the compressor with this one-- liked the locking feature. Unfortunately, just didn't get below 42 deg in the North Carolina summer despite being tucked in outdoor BBQ island. Shopper's Choice was great and sent a replacement, same story. Even tried a RV fridge fan to get air flow. Returned and went back to the Bull from Shopper's Choice, and got 34-36 degree bliss. Odd given they look identical. Kudos to Shopper's Choice for GREAT customer service. What is the interior depth and width? Thanks.